A favourite city among the fashion-sphere, Paris is bursting with the most elite designer fashion brands and fashionistas alike. Walking down one of the cobbled streets of Paris you’re sure to see the most contemporary fashion styles come to life – from the latest Canada Goose outerwear to the Stone Island badge laced over many-a sleeve. 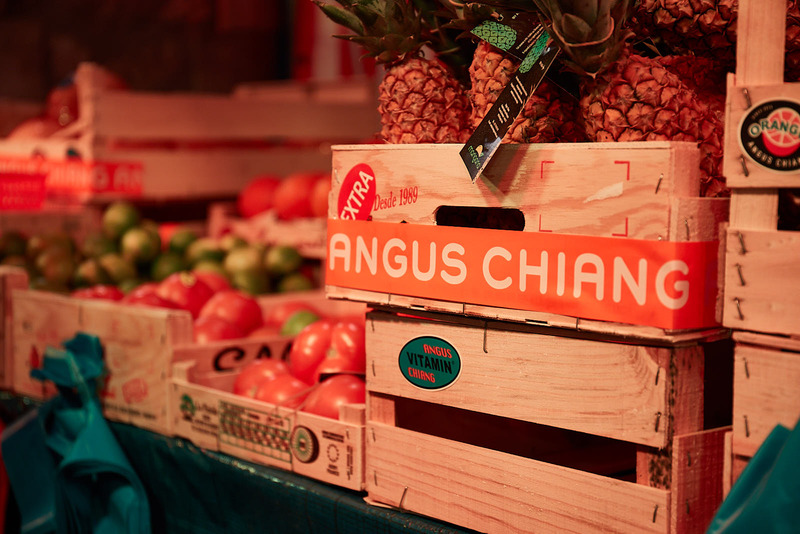 If a brand or style is on-trend – you’ll see it in Paris. 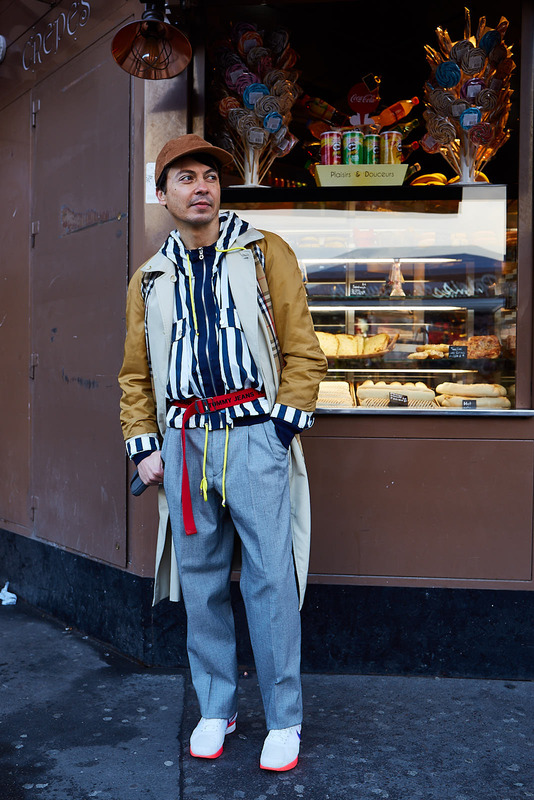 Here’s some of the style we spied on the Parisian street scene at Paris Fashion Week Men’s this year. Check, mate. Pattern is as big now as ever, with an oversized tweed-like check popping up across many streets of Paris and Europe alike. 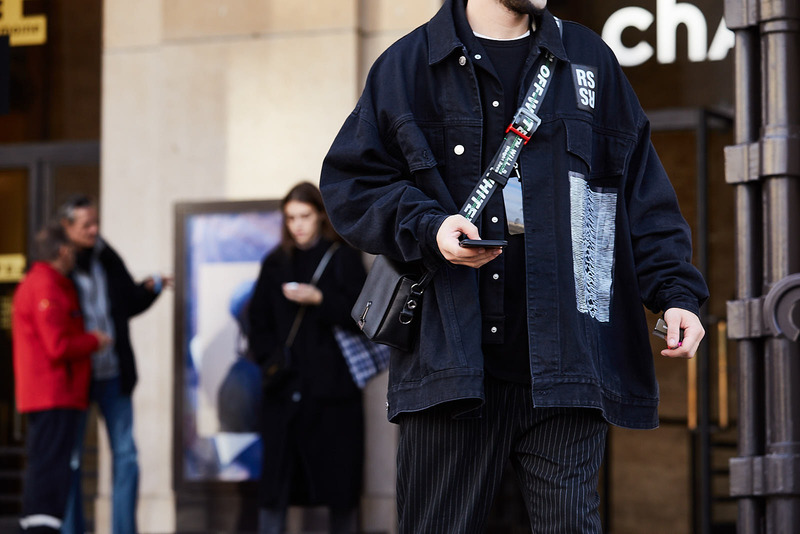 AW has always been the season for big, baggy jumpers and oversized sweats, but this season oversized has taken a whole new approach with oversized belts, bags, hats and everything in between. Be safe in matching colours? Not on the streets of Paris Fashion Week. 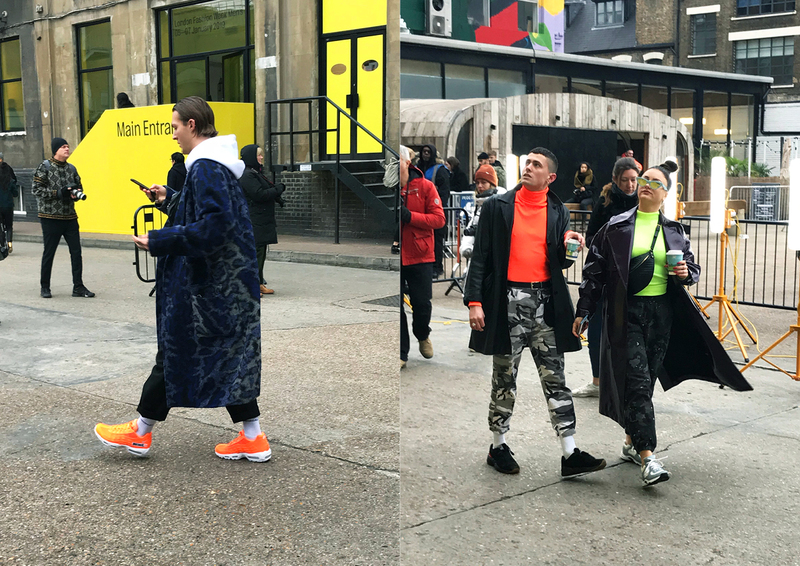 Much of the Parisian street-style included clashing colour pops from neons, to pastels to brights. Anything goes in the art of fashion. Keep an eye out for more Parisian street style on the blog and across social.